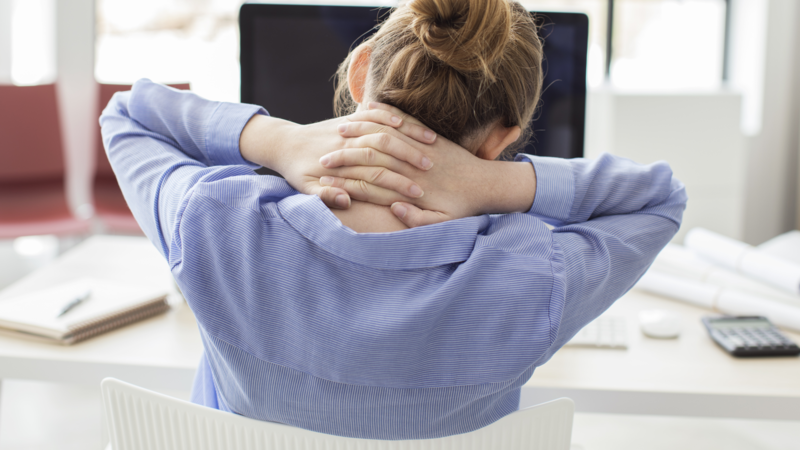 Although slouching may seem comfortable, especially when you are seated, it is something that needs to be avoided at all costs. Instead of slumping, you can always try to use the seat’s back support by going all the way back. To support the natural curve of the backbone, you can always make use of a cushion or towel. The position of your knees should also be remembered as they should either be kept at the same height as that of the hips or higher. Your feet should also be flat on the ground. To prevent problems that stem from issues related to how you stand, you must stand as tall as possible. Not only would this help your posture, but also make you feel as well as look better. To get an idea as to how you must stand, it is best to stand against the wall with your head facing straight, and your chin tucked in. It is also essential to keep your shoulders in the back while doing this little exercise. It is easy to neglect the well-being of your neck especially if you are someone who uses the phone all the time. Hence, in order to reduce stress on the neck and in turn, your spine, you need to stretch this region regularly. You must also check and see if stretching your neck strains your back. These can add up in a year or even a day. To avoid said strains on your back, you must start lifting your phone to a height where you only need to use your eyes instead of the entirety of the head. Heels can be extremely fashionable, and there is no question about that, but the problems that it causes to the back can prove fatal as the spine is thrust forward and the back is over-arched. 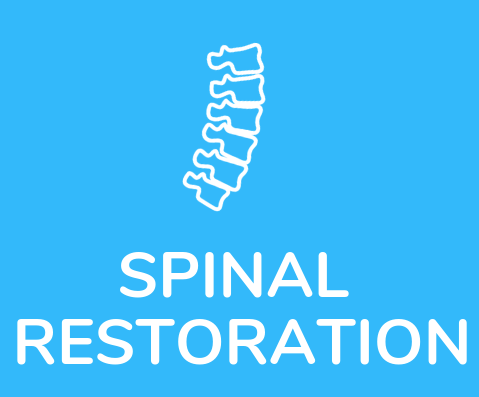 How the backbone is lined up would be changed which in turn, would put additional stress as well as pressure on the nerves that would ultimately cause a lot of back pain. This is why you should avoid using high heels for daily wear and instead, use footwear that has very little heel height. You also need to be careful when you sleep. Apart from the mattress, which needs to be firm and not soft, you also need to make a note of how the pillow is positioned. You need to position it in such a way that your head is at the same level as that of your spine. This is particularly helpful for side sleepers, and when it comes to back sleepers, all you need is a small pillow instead of a thick one.